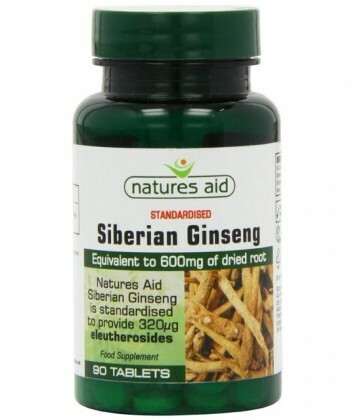 Siberian Ginseng 600mg - NoNiggles.com - Quality Supplements | Fitness Foods | Nutrition | Vitamins and Minerals. 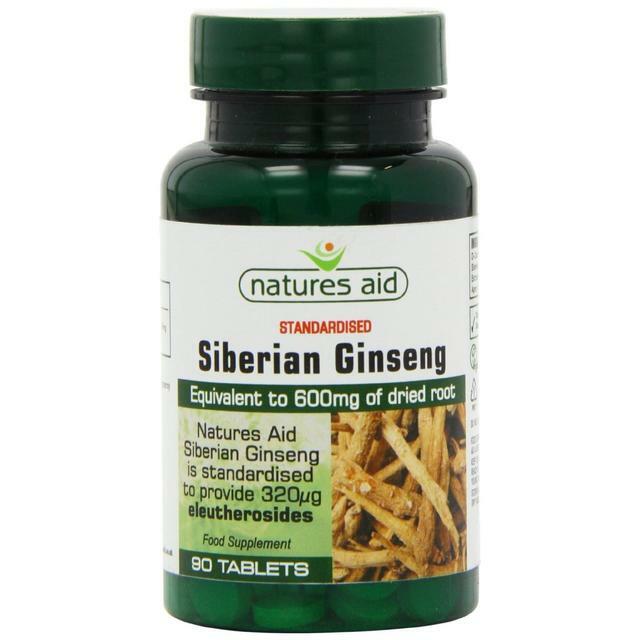 Natures AidÂ Siberian Ginseng 600mg (Eleuthero). Standardised to provide 320ug eleutherosides. Traditionally used for reducing stress, mental and physical fatigue. To give a mental and physical boost. 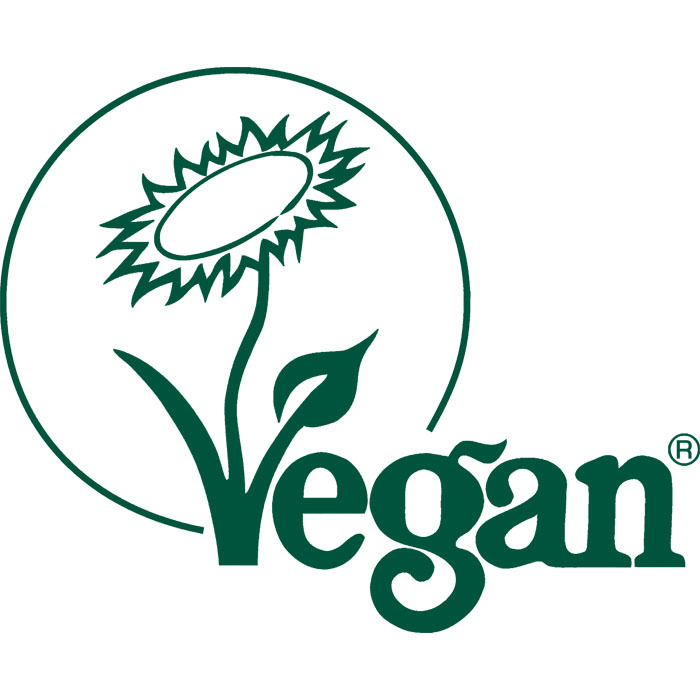 Help support the circulatory system, metabolic functions and the immune system. SKU: 1013. Categories: Stress, Supplements. Take 1 to 2 capsules per day. Do not exceed the recommended intake.